At the end of The Incredibles, having already defeated Jason Lee’s angsty villain, Mr. Incredible and the rest of his super-family suited up to take on a Mole Man-esque villain called The Underminer. 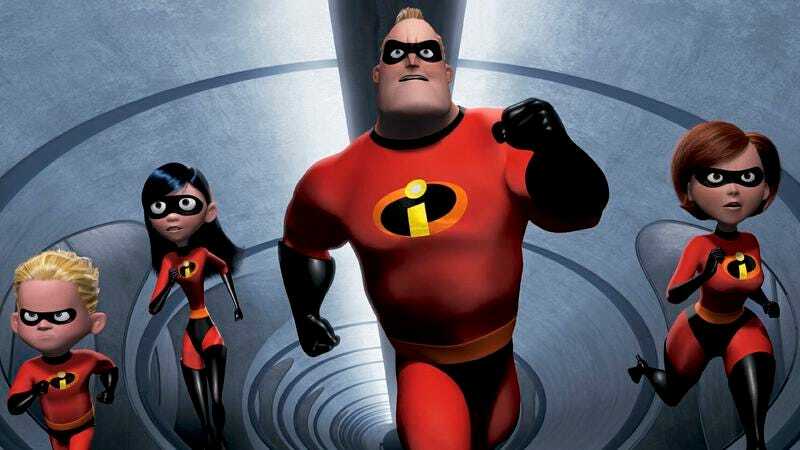 According to Pixar’s John Lasseter at the D23 conference, Brad Bird’s The Incredibles 2 will pick up immediately after that moment with “a big old set piece” featuring the family fighting Underminer before transitioning into the actual plot of the movie. Lasseter also says the movie is “such a special story,” but beyond the opening scene, that’s all we really know about the long-awaited sequel. The Incredibles 2 was originally set to be released in 2019, but Pixar swapped its release date with Toy Story 4. It’ll now be in theaters on June 15, 2018.